The young couple Vahid and Marjan have divorced a few months ago but have not told anybody. 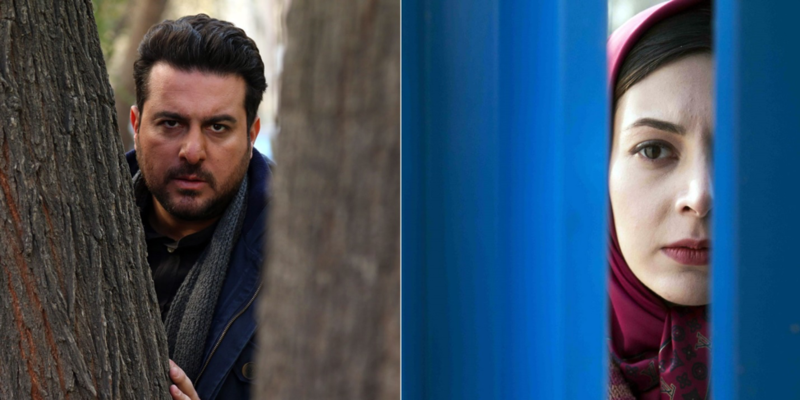 Marjan dies in an accident and Vahid is blamed for it. Later, it is revealed Marjan has borrowed a lot of money from the neighbors. Vahid says he knows nothing about it, but the others suspect him and do not believe he didn’t know anything about his wife’s doings. Mehdi Jafari was born in Ahvaz, Iran in 1969 and began his artistic career as a photographer and cinematographer in 1985. 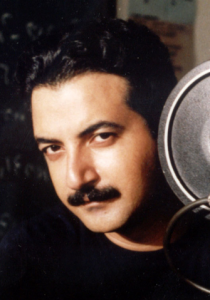 He obtained his B.A from the Arts faculty at Tehran Art University in 1993 and has made numerous documentary and short films. He also started his work as a director of photography in 2005.